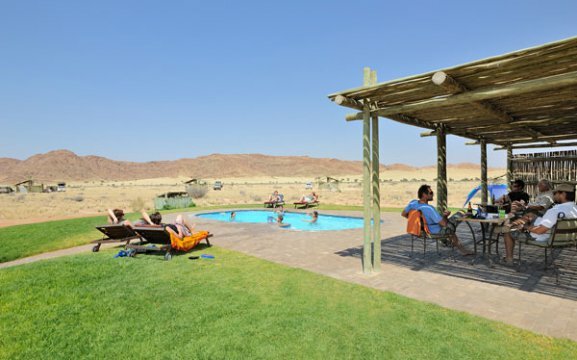 Sossus Oasis Camp Site is perfectly positioned at the Entrance Gate to Sossusvlei and Sesriem, enjoy the unsurpassed views over the desert landscape, surrounding mountains and Elim Dune or relax in the sparkling pool found in the centre of the camp site. 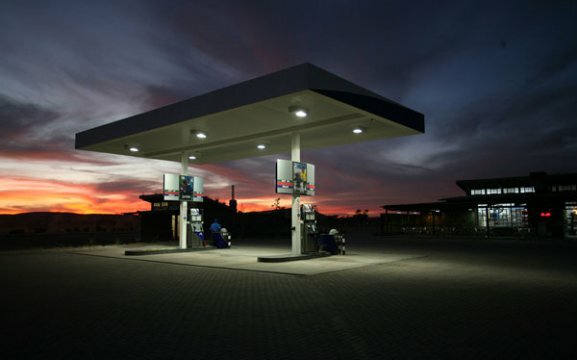 Facilities within walking distance includes a fully stocked shop with groceries, toiletries, drinks, ice, clothing, curios, internet café, fuel, diesel and a tyre workshop at the Sossus Oasis Service Station. 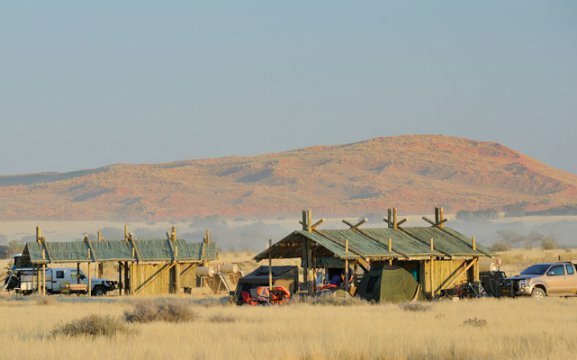 At the adjacent Sossusvlei Lodge one can book meals at the restaurant and exciting activities to explore the area at their Adventure Centre. 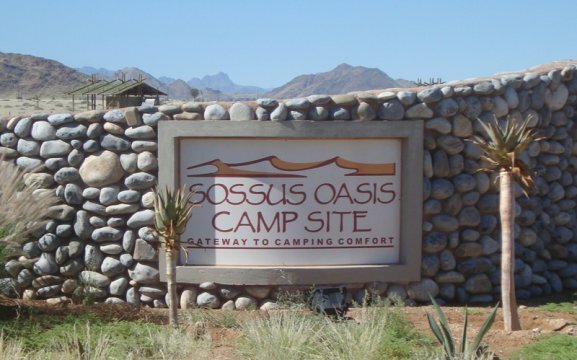 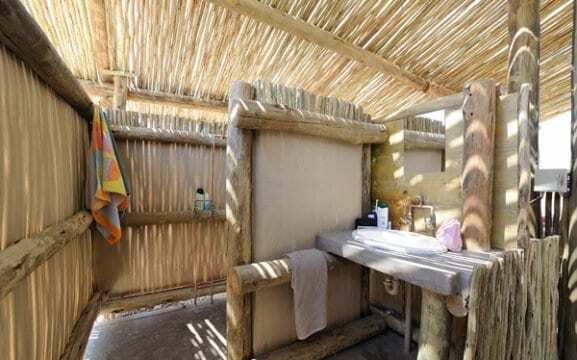 The Sossus Oasis Camp Site offers 12 individually shaded sites, each equipped with its own toilet and shower facilities, kitchen wash-up basin, braai facilities and electricity points. 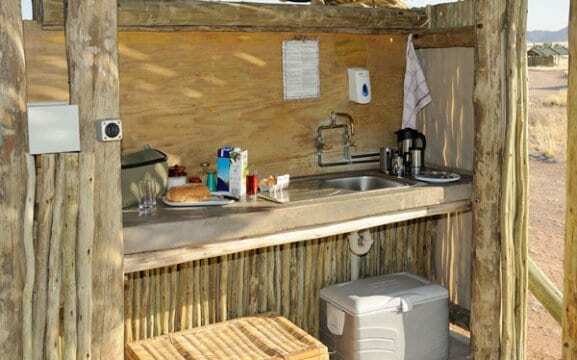 There are minimum 2 adults allowed per campsite and a maximum of 6. 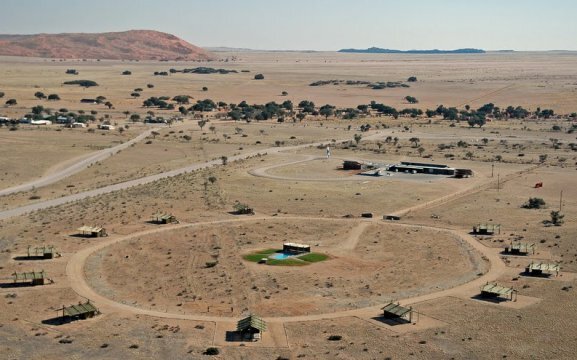 Our campsites are arranged in a semi-circle to afford privacy and amazing views. 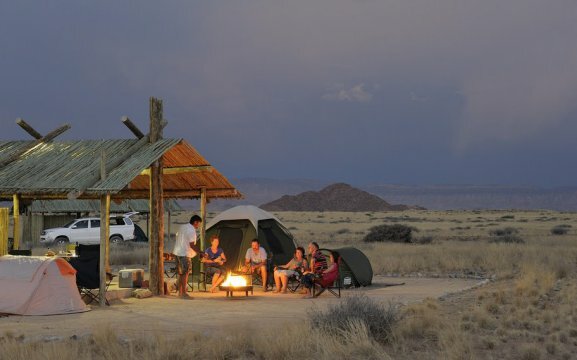 Guests can enjoy a campfire after a day full of activities and chat to fellow travellers. 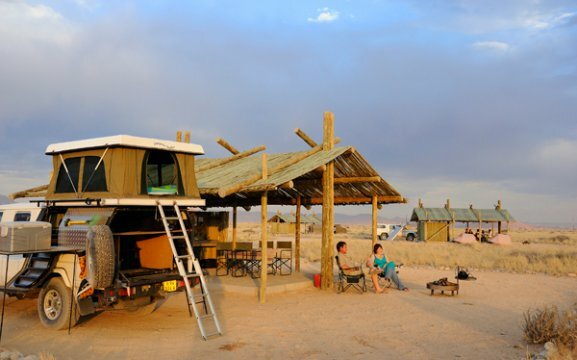 Activities are offered at the Adventure Centre at Sossusvlei Lodge. 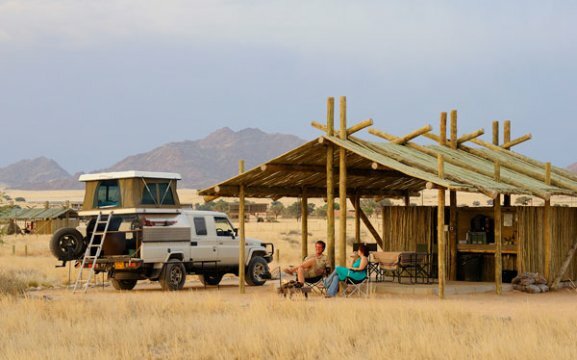 They have guided Sossusvlei excursions, hot air ballooning, eco-friendly quad biking, nature drives and game drives, hiking trails, sundowner trips by 4×4 and quad bikes, bush dinners, guided nature walks, archery, stargazing, scenic flights, charter- and air taxi flights.